Western aspires to be a leading educational institution in sustainability and stewardship by embedding sustainable practices into its curriculum, operations, and research. This page is dedicated to displaying some of the areas in which Western has been recognized for its sustainability excellence. 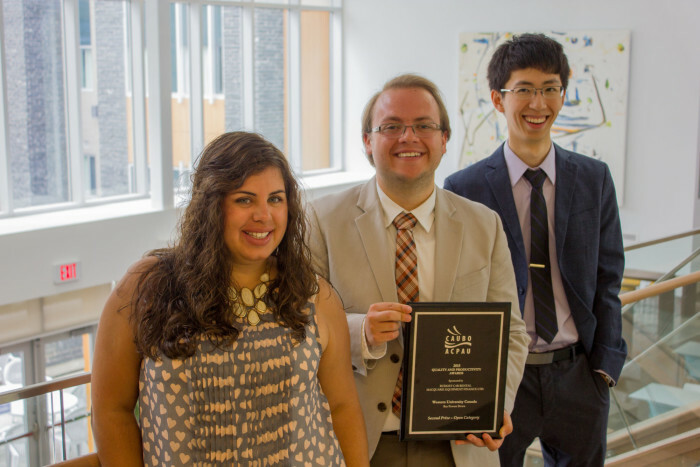 Western was awarded a 2015 Quality and Productivity Award, presented by the Canadian Association of University Business Officers, for the university’s Rez Powers Down program. The award comes with a $1,500 prize, which will be used to help fund sustainability programs in residence this year. This is the second win for the program this month. 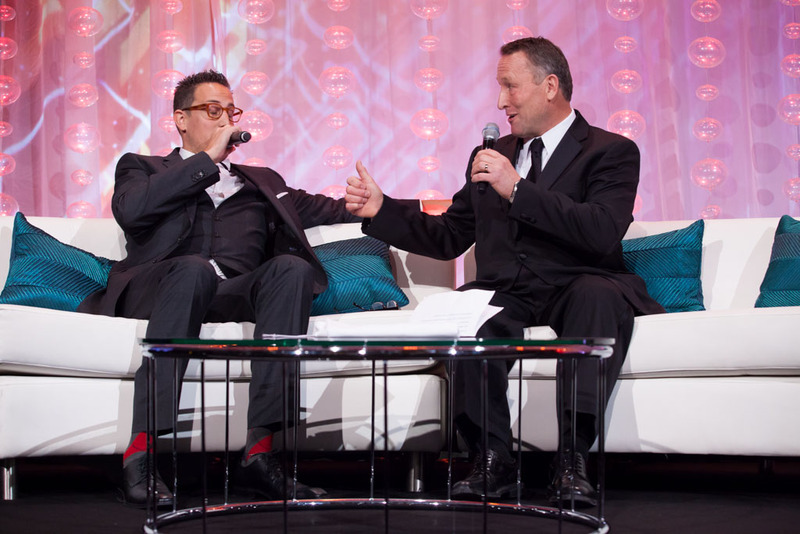 Earlier in June, Rez Powers Down won Program of the Year at the Ontario Association of College and University Housing Officers annual conference, hosted at York University in Toronto. 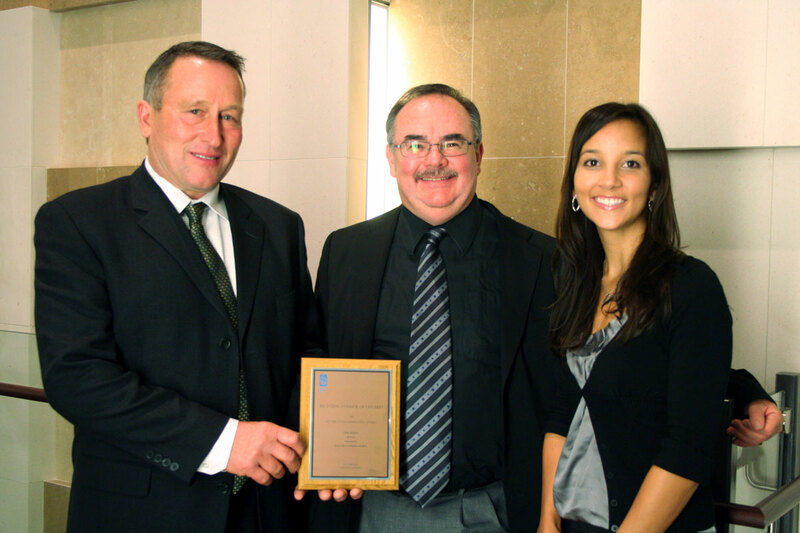 Western's Hospitality Services group was recognized with a Silver in the Waste Management category of the 2014 Sustainability Awards, presented by the National Association of College and University Food Services. The awards annually honour outstanding leadership in environmental sustainability, specifically as it relates to campus dining operations. Western was the only Canadian university honoured, and was recognized for Residence Dining’s XChange4Change (XC4C) program. XC4C is a reusable takeout container program that allows students to purchase their food in reusable containers, eliminating waste from paper plates. 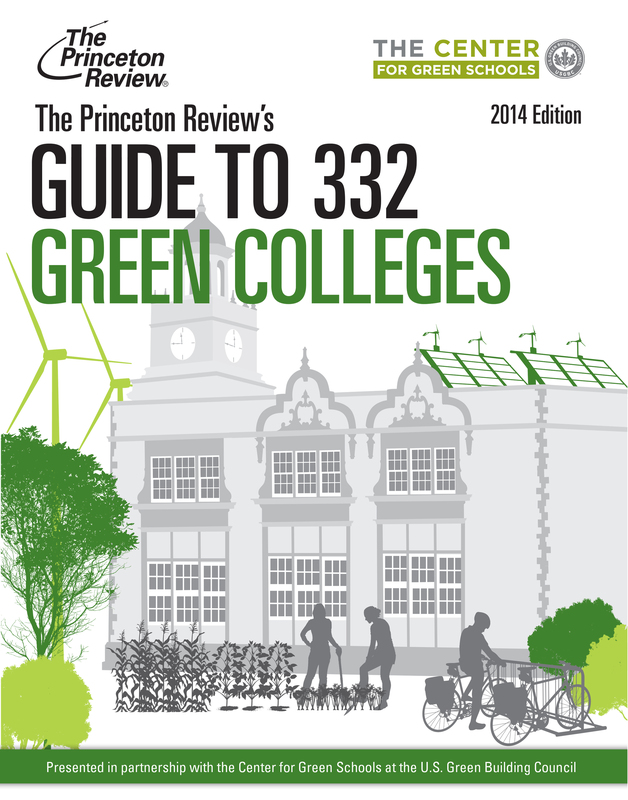 For the second year in a row, Western is one of only two Canadian universities to be recognized within The Princeton Review's Guide to Green Colleges. More than 2000 North American schools, including over 100 Canadian schools, responded to The Princeton Review Survey and were rated on their ability to demonstrate notable commitments to sustainability in their academic offerings, campus infrastructure, activities and career preparation. 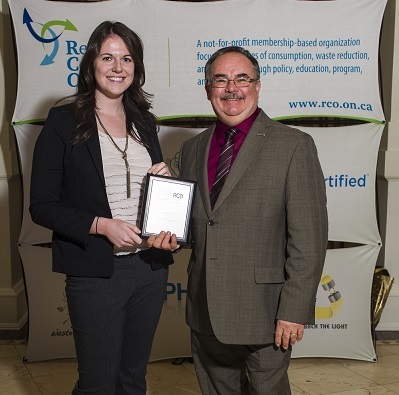 This award was granted to Western for demonstrated environmental commitment to waste reduction and diversion. Several recent advancements in the University's waste collection processes can be directly linked to the University’s success, and for its advancement from a Bronze Award in previous years to a Silver award in 2013. For example, in the Spring of 2013, over 160 new outdoor recycling receptacles were strategically placed around campus in high traffic areas and labeled with images to help users properly sort and dispose of their waste. 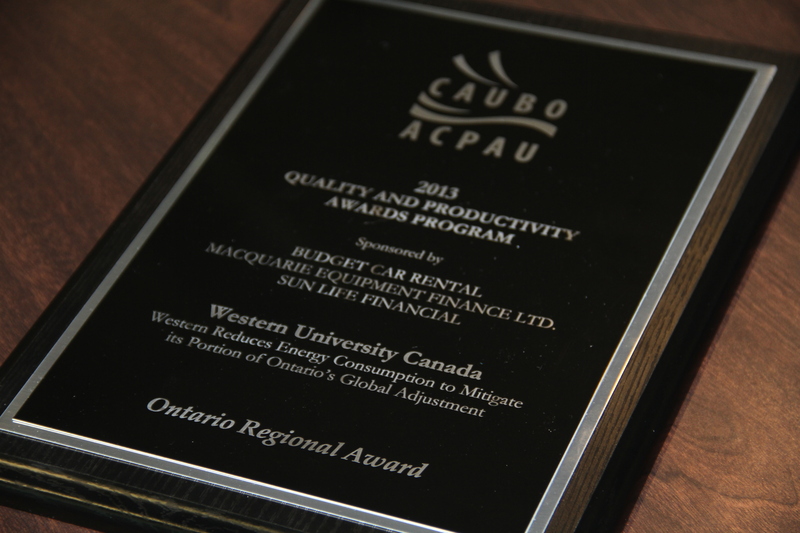 Western was honoured by the Canadian Association of University Business Officers (CAUBO) with the 2013 Quality & Productivity Award-Ontario Regional Prize for the University’s energy-reduction plan. The award specifically recognizes Western’s efforts to mitigate its portion of Ontario’s Global Adjustment (GA) tax, a fee embedded within the university’s utility bill. More information can be found here. This award was granted to Western for demonstrated environmental commitment to waste reduction and diversion. Western currently achieves 60% waste diversion on campus. This means that 60% of all the waste that is generated is recovered through established recycling and composting programs. Western is continuously advancing waste diversion through improved recovery programs, clear waste receptacle signage, and educational awareness campaigns. The London Business Achievement Awards acknowledge and celebrate local achievements. Western was nominated for this award by its recycling service provider, BFI, for its commitment to green buildings and operations; energy reductions; transportation enhancements; and waste diversion. 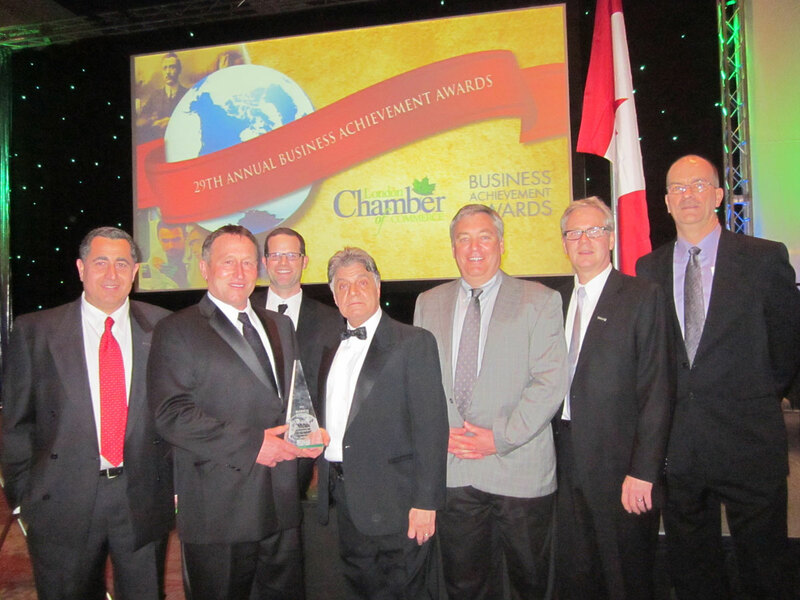 Western became eligible to apply for an OBAA after winning the London Chamber of Commerce Business Achievement Award. Western applied and won the ICAO Award for Corporate Governance, a recognition of Western’s high standard as an exemplary corporate citizen, and its commitment in areas such as environmental stewardship. This award was granted to Western for demonstrated environmental commitment to waste reduction and diversion. 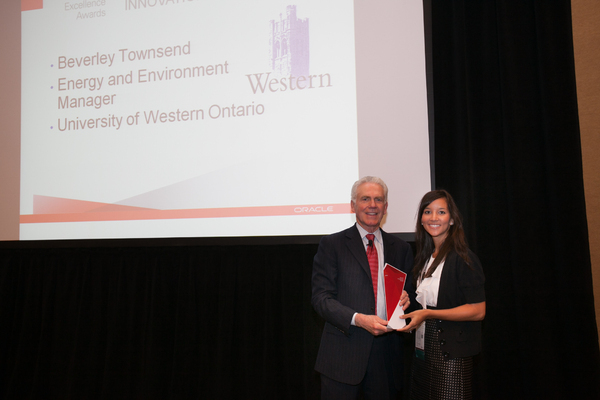 Western University was the recipient of the 2011 “Eco-Enterprise Innovation" award at the Oracle OpenWorld conference in San Francisco. This award was presented to Western for taking an environmental lead to improve business efficiencies using green business practices. The university deployed an Oracle-based solution to reduce costs and redundancy, improve efficiency and service, and simplify and optimize processes. Visit http://www.oracle.com/us/corporate/customers/customersearch/western-univ-1-peoplesoft-snapshot-1621744.html for more information. 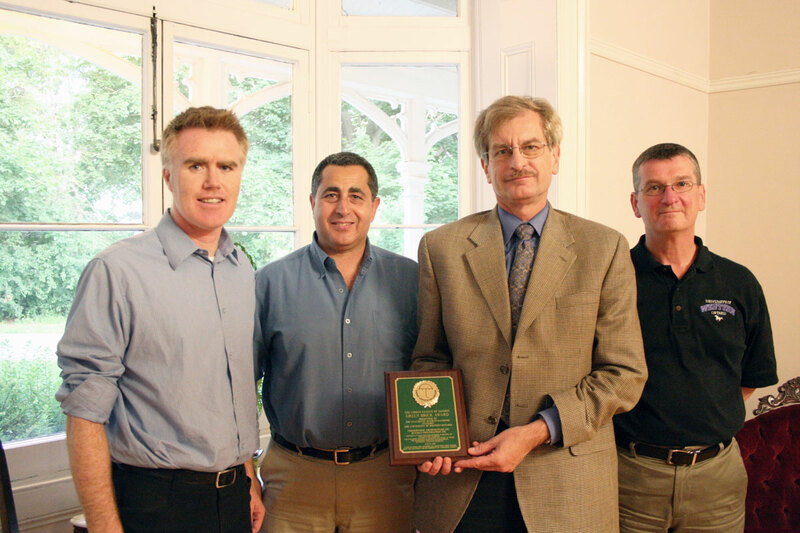 The Green Brick Award recognizes development projects that encourage community participation during design and construction phases. Western received the Green Brick Award for its incorporation of green features in the Claudette MacKay Lassonde Pavilion, as well as its inclusion of engineering students during the preliminary design process of this building.